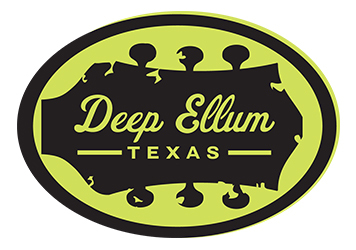 The Deep Ellum Community Association is an all volunteer community group. We rely greatly on volunteers for their ideas, leadership and elbow grease and are trying to develop a small army of volunteers who help Deep Ellum when they can! If you would like to help us, please complete this sign-up form. Thank you! We will add you to our email list and will be asking you to volunteer on specific efforts that hopefully align with your interests.